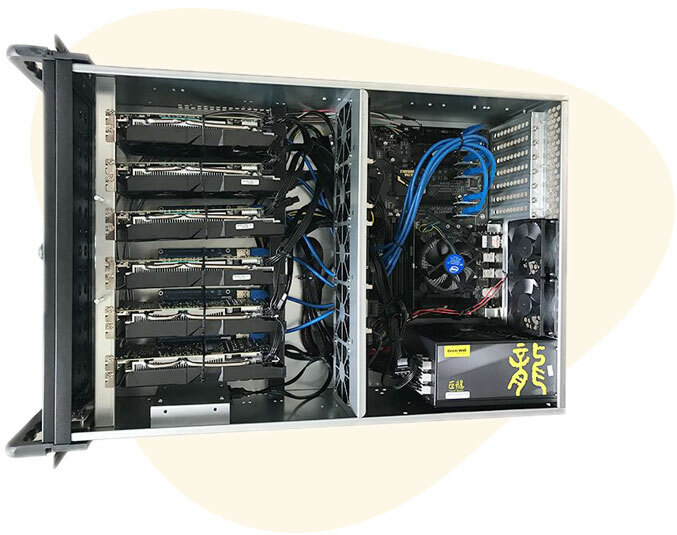 We build mining rigs for our partners in Singapore, China and Georgia. 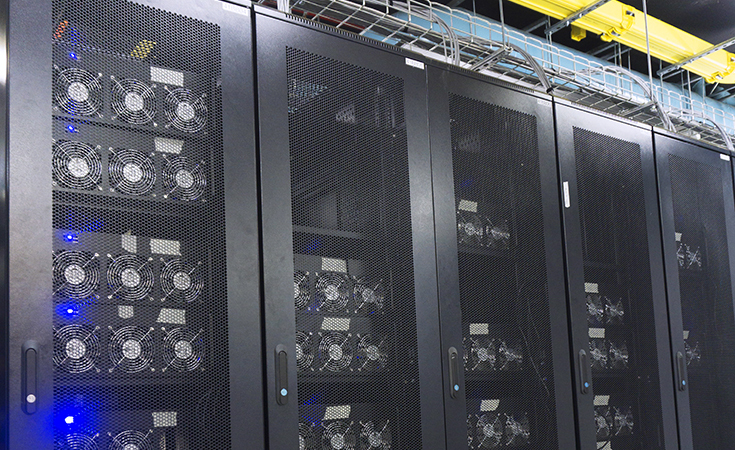 We’re the number 1 data centre that offers hosting for cryptocurrency in Singapore. 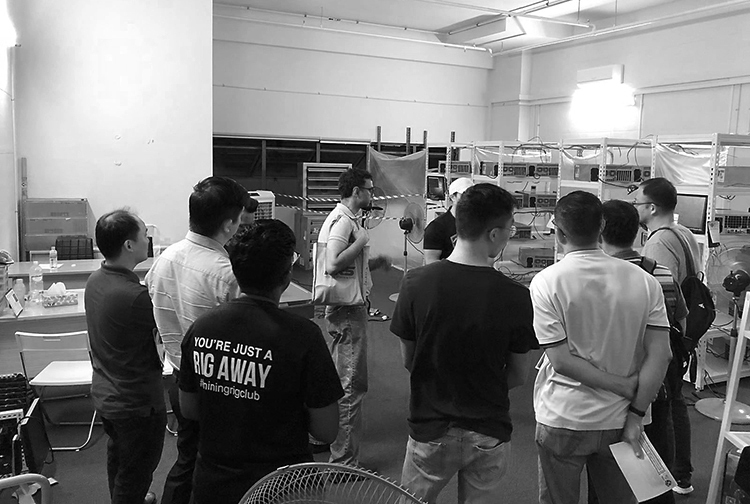 Our professional data centre facilities have scaled rapidly to occupy 5000 sqft in Singapore, hosting 300 rigs with plans to 10x our growth. Our joint venture in China allows us to tap on the affordable electricity and space in China. 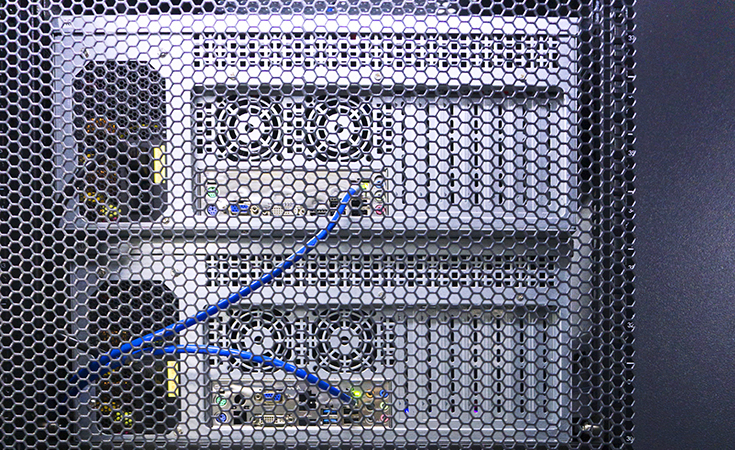 We currently have 2 facilities built with 2000 rigs each. 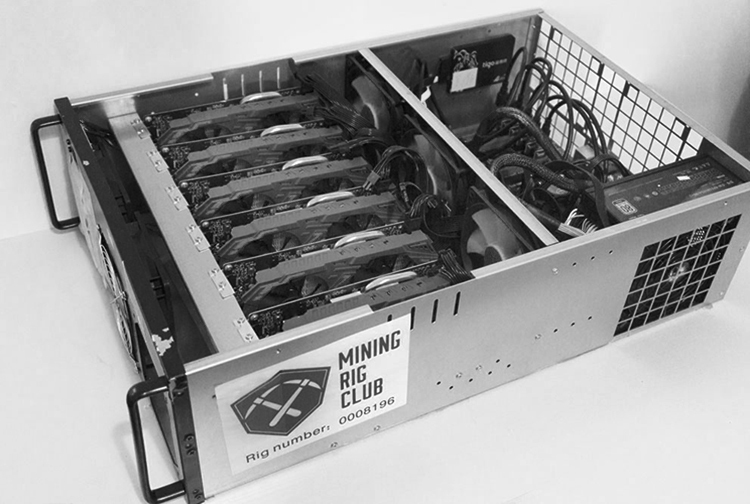 We are currently building 1 more facility which will be ready in Feb 2018 to house the exploding demand from Mining Rig Club. 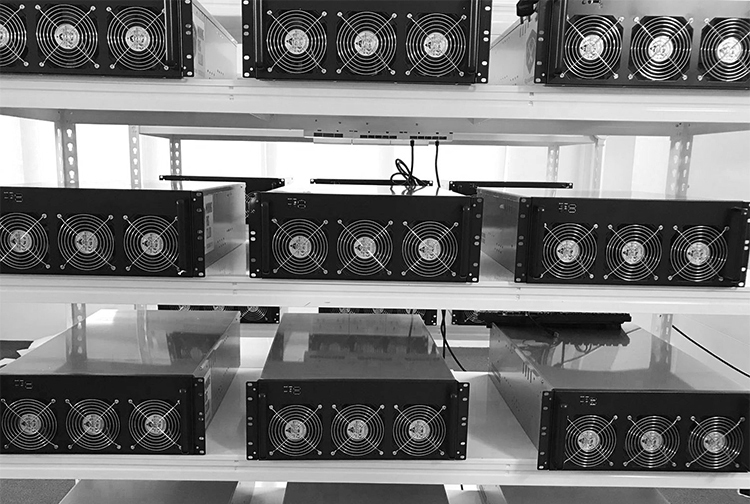 Georgia offers us an economic tax-free zone with a tremendous source of electricity.Our signature juicy rigs are procured in bulk and hosted by our major clients. We have amazing clients and partners that can vouch for us.